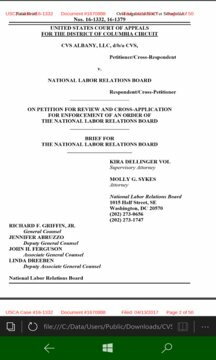 NLRB-UNION Alerts Free Edition - access ULP records and violations by Attorneys, HR Employees, Managers, Names and Addresses, NLRB Case law search. This is the Public Free Edition for Windows 8.1 and Windows 10. Upgrade to Windows 10 and get our NLRB UNION E-File Business Version. 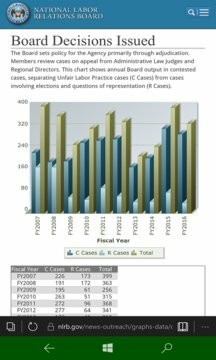 With our E-File Business version for Attorneys, Unions, E-File your charges-petitions and other miscellaneous forms from your phone or tablet.